USE PROMO CODE ‘FREESHIP’ AT CHECKOUT FOR FREE SHIPPING!! 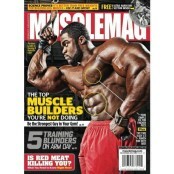 Check out this great video of Seth Feroce improving his lifts with Versa Gripps Pro! 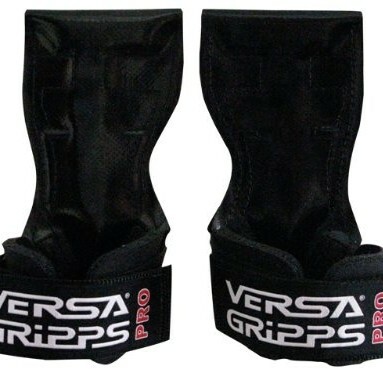 The perfect design of Versa Gripps Pro makes them an essential staple for any kind of weight lifter, body builder, and or personal trainer. 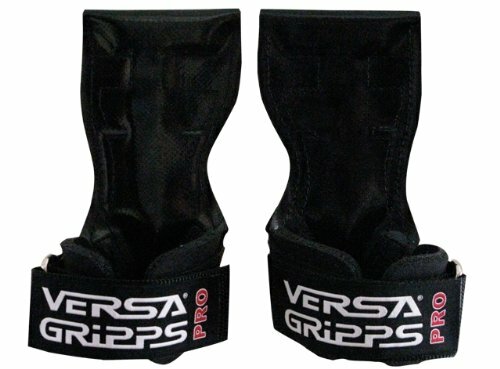 Versa Gripps Pro are used by serious lifters all around the world to help optimize their training. 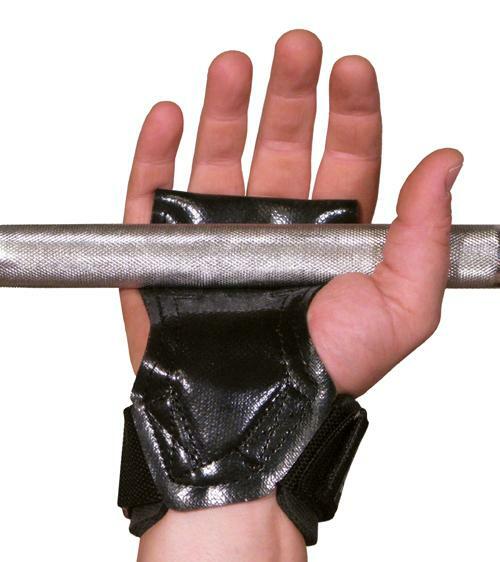 Versa Gripps Pro patented a combination of indestructible leather palm guards and burly wrist support will be sure to enhance your lifting or pulling workouts, while protecting your hands from the abuse of heavy repetitive lifts. 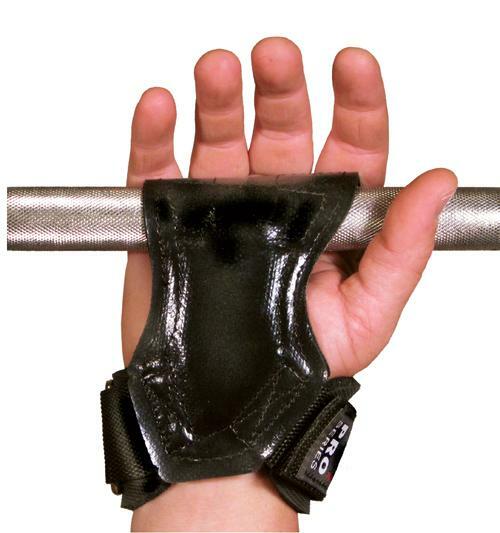 One of the most functionally versatile training accessories on the planet, Versa Gripps Pro are weight lifting gloves, wrist support, lifting hooks and straps all in one. 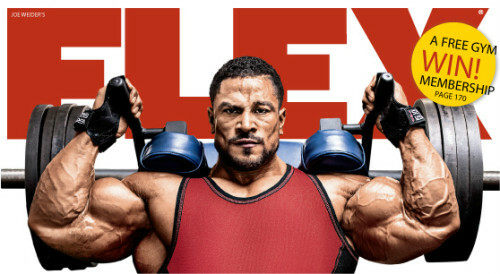 Their versatility of can be felt in how they benefit your workout. 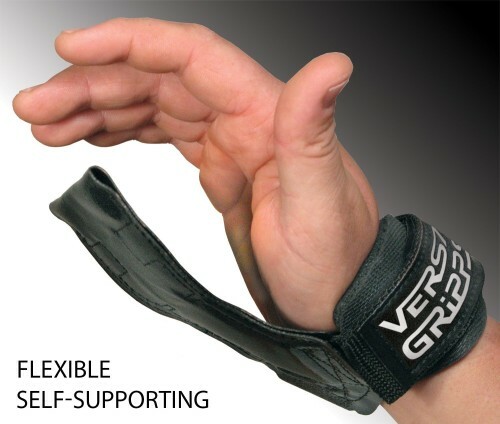 Training with Versa Gripps Pro you increase your strength by isolating muscles, while lowering grip fatigue, and protecting hands and wrists from injuries that can limit your training. Unlike traditional gym gloves, Versa Gripps Pro allow hands to breathe eliminating slippery hand sweat and are naturally anti bacterial. Lifting with Versa Gripps Pro, athletes experience a weight/body connection and can lift more effectively without the worry of injury or slippage. 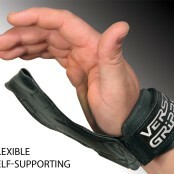 Versa Gripps Pro perfect ergonomic design ensures a perfect hand and wrist placement every time. Perfect for both pushing and pulling, Versa Gripps Pro can be used on any kind of bar, weight, machine or piece of training equipment. 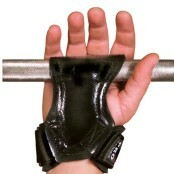 Unlike traditional lifting straps and hooks if a lift is too heavy you can simply open your hands to release your grip. 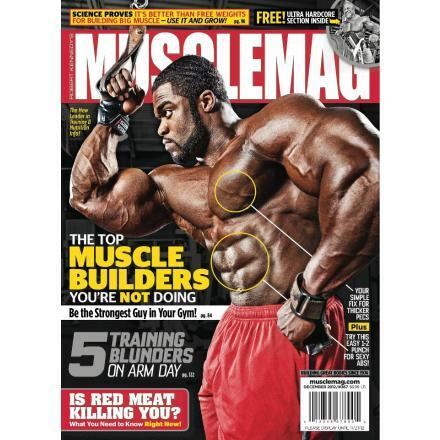 Versa Gripps Pro have been featured on dozens of magazine covers such as Musclmag, Men’s Fitness, and Flex. Versa Gripps are endorsed by Body Building hero’s Dexter Jackson, Joel Stubbs, and Jenny Lynn, as well as numerous Hollywood celebrities and professional sports teams. Get a pair today, and revolutionize your workout! 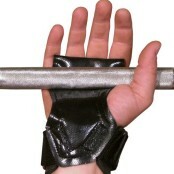 I was tearing my hands up on heavy overhead lifts, picked up a pair of Versa Gripps, totally saved my hands!! Plus the extra wrist support really helped stabilize extra heavy lifts. Versa Gripps are worth every penny! !